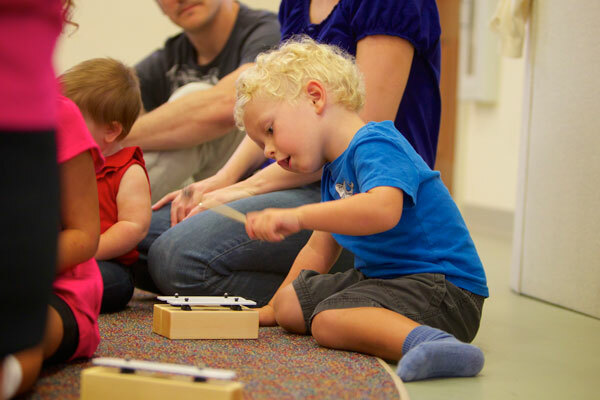 "I appreciate the opportunity that my children have to explore and learn about music in this safe, supportive, and thoroughly enjoyable class." "I was amazed by the quality and variety of the songs on the CD, using different genres and modes, odd meters, etc., recorded by professional musicians with real instruments who have excellent skills. I think exposing my son to this high quality music makes a huge difference later on." "Thank you for nurturing my son's love of music. We have so much fun in class and look forward to it each week." "My daughter has gotten so much out of these classes. She sings and dances to the CD at home and loves interacting with the other children. It’s been a wonderful experience and we’re looking forward to next semester." 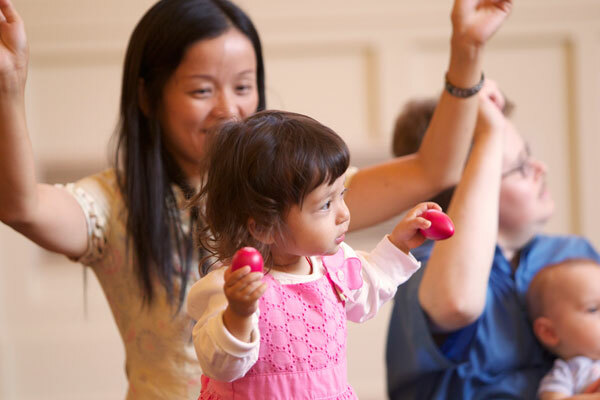 "I think Music Together® is a WONDERFUL program. I would recommend it to any parent. It has made my son, husband, and myself so musical. WE LOVE IT. " "My son enjoys the class a lot, and loves the music and dancing movements. He sometimes seems to not be paying attention, but at home he shows what he learned at class, and it is amazing how much he remembers." "My 4½-year-old loves it, and he has clearly gained a strong musical foundation." "A very positive influence on my 17 month old daughter, with great ideas that we reinforced at home." "What a positive, happy place to spend time with your child." "My baby loves this class, and I’ve learned a lot about how to bring music into his life."